Det Insp Grace has suspicions about the murder that Kate was sentenced for. Meg is disappointed when Officer Powell is promoted to Chief Prison Officer. This episode summary was written by Matthew Bubb. 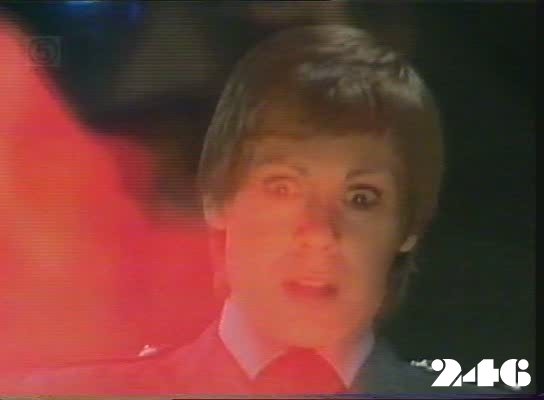 Episode (246) was the cliffhanger final episode at the end of the original 1981 season.